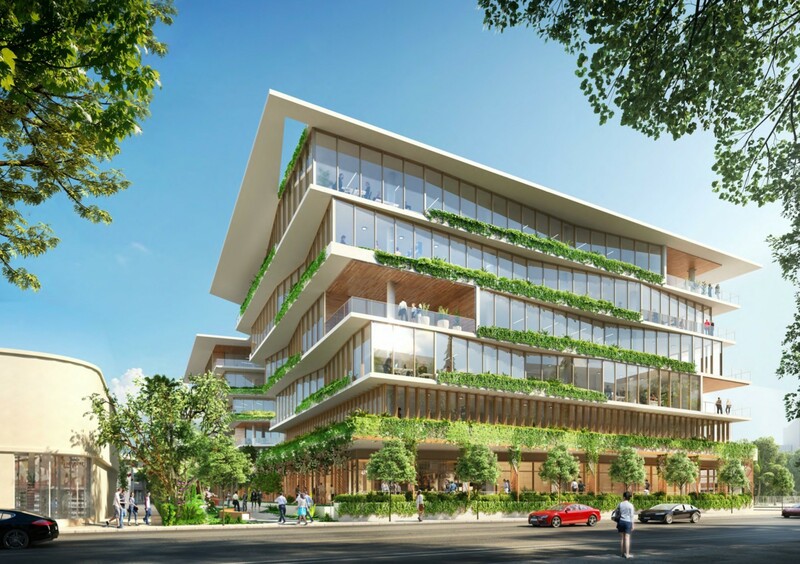 The Miami Beach Planning Board gave its approval for a proposed six-story mixed-use building on three parcels in the 2300 block of Collins Avenue. The lots are currently used as a surface parking lot and an Avis Rent-A-Car facility. The property owner, North Bay Owner, LLC, is 100% owned by Barry Sternlicht whose Starwood Capital Group is developing the project. 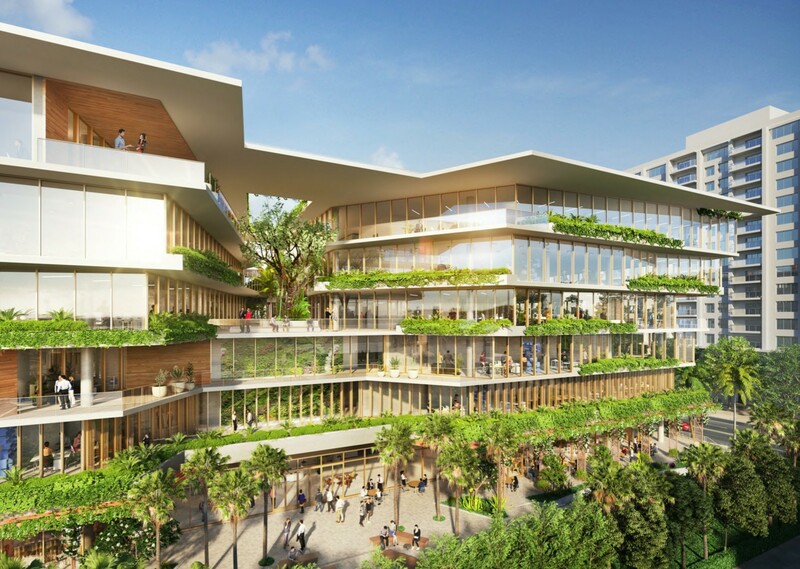 “Almost everybody who occupies Class A office space commutes to downtown, to Brickell, across the causeways back and forth,” McDowell said. 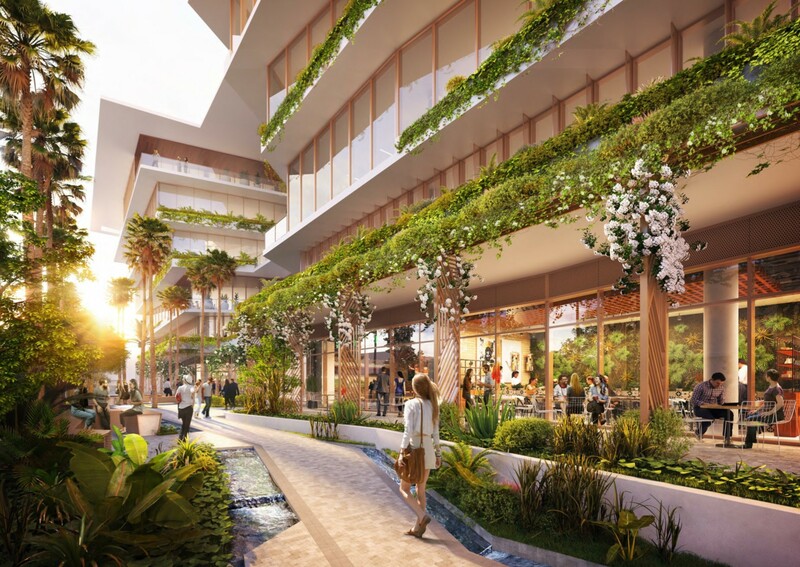 “That would no longer be necessary for a portion of the population that would be able to live and work on Miami Beach” as a result of this project. 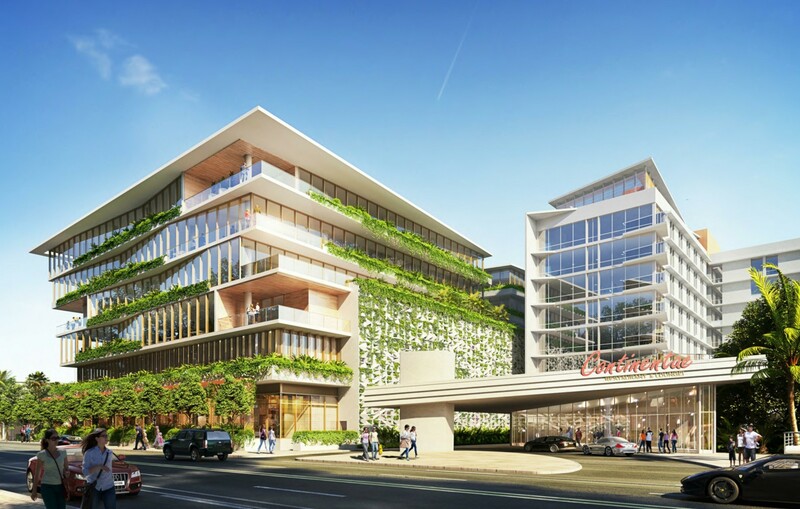 "We hope that this building will encourage people to live on Miami Beach and work on Miami Beach and take some of the pressure off of the causeways.” He added the project places an emphasis on alternative modes of transportation with 167 spaces for bikes and scooters. Starwood owns LNR Partners and its combined staff is currently housed at 1601 Washington Avenue. 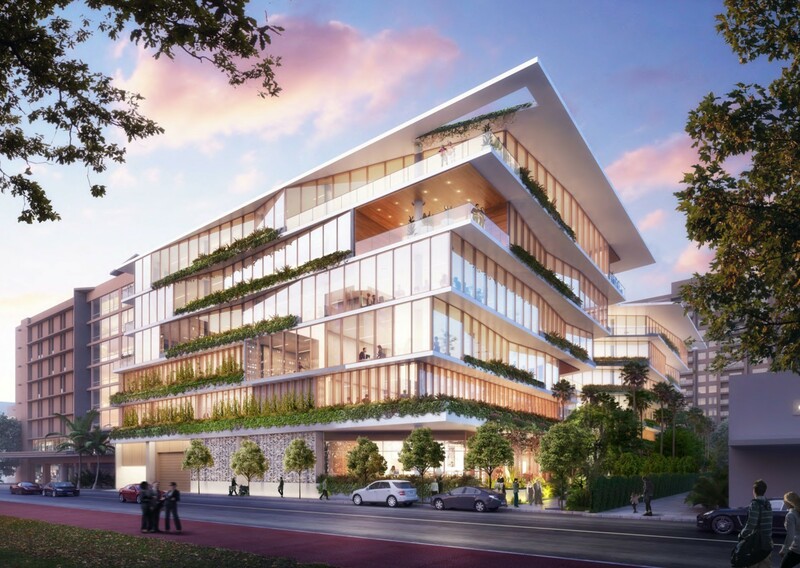 Earlier this year published reports quoted an internal memo stating Sternlicht’s Starwood Capital Group planned to develop a new headquarters in Miami Beach in anticipation of the lease expiring on their current Washington Avenue space in 2021. Throughout the presentation, McDowell repeated the need for urgency. “We have a real time issue here, we need to get this building underway,” he said at one point before he named LNR. Planning Board member Daniel Veitia thanked the applicants for proposing office use. “The office use is going to provide jobs. It’s going to provide activation. It’s not going to intensify the commercialization at night which is already a hardship in this area. Thank you for this type of project and not residential,” he said. The project will seek LEED Platinum certification and will include a green roof and a green wall on the north side of the building. The Board voted 6-1 in favor of the project. Weider opposed it. Next stop, the Historic Preservation Board on December 11.